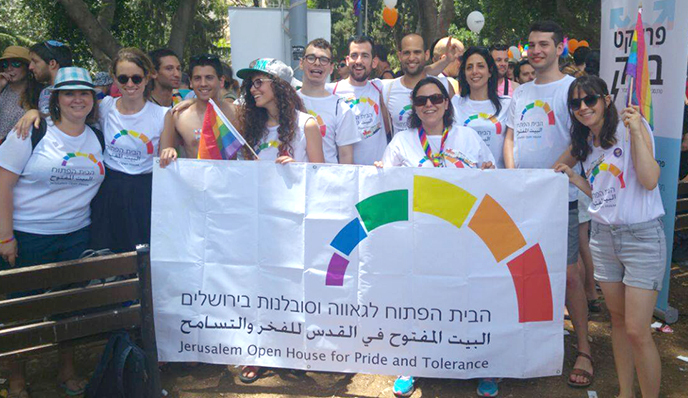 The Jerusalem Open House for Pride and Tolerance and the gay community in Jerusalem chose to hold the 16th Gay Pride in Jerusalem under the theme “Religion and LGBTQ.” The parade, that takes place August 3, 2017, will also mark the 20th anniversary of the establishment of the Jerusalem Open House. Jerusalem, a diverse and multi-faceted city, symbolizes more than any other city the variety of opinions with regard to the relationship between the religious and the LGBT communities. This is why the community decided to focus on the issue in the upcoming Pride Parade in August. 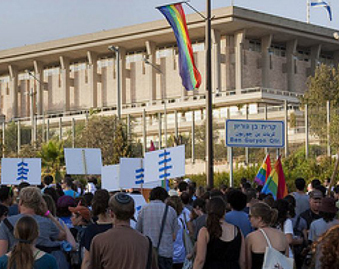 “The religious world has made unprecedented progress in its attitude toward the LGBTQ community and its members who belong to both worlds,” the Jerusalem Open House said in a statement. “On the other hand, we still witness year after year insulting, offensive and even inflammatory remarks coming from various fronts in the religious world -the Jewish, the Christian and the Muslim. “Only two years ago we saw where hatred in the name of religion leads to, with the terrible murder of Shira Banki, and today we call out – murder is never a religious act. Never a Jewish act. The Open House in Jerusalem marks 20 years of activity, visibility and struggle for freedom and equality for the LGBTQ community in Jerusalem and in general. 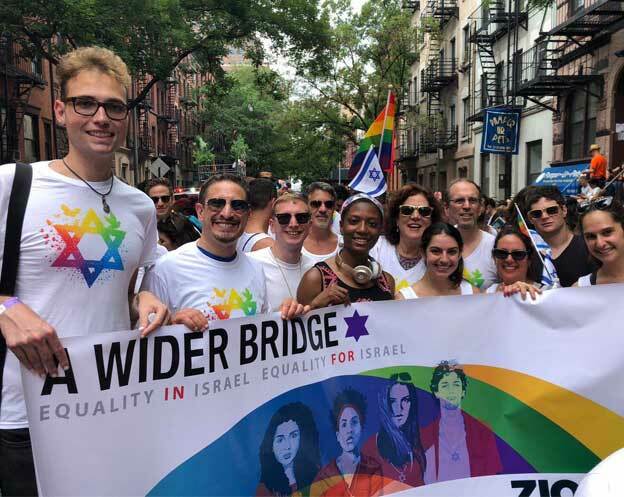 In its statement, the Open House also addressed the theme that has been chosen as a general theme to lead the various gay events in Israel, Bisexual Visibility, and explains that this issue will also be mentioned and promoted during the pride in the capital.